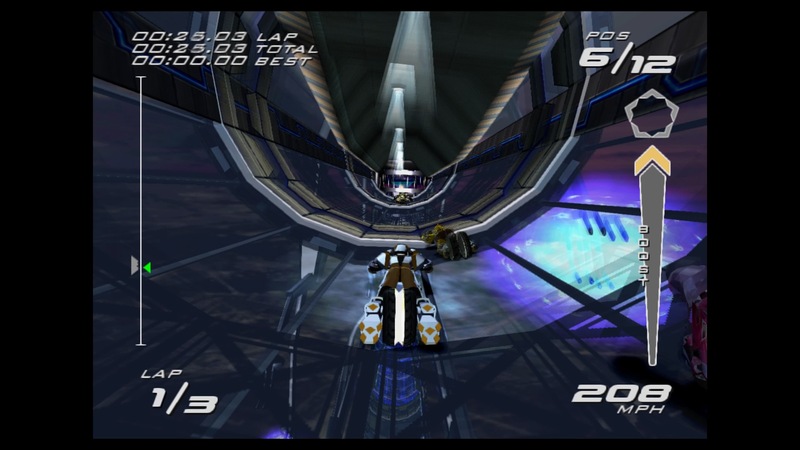 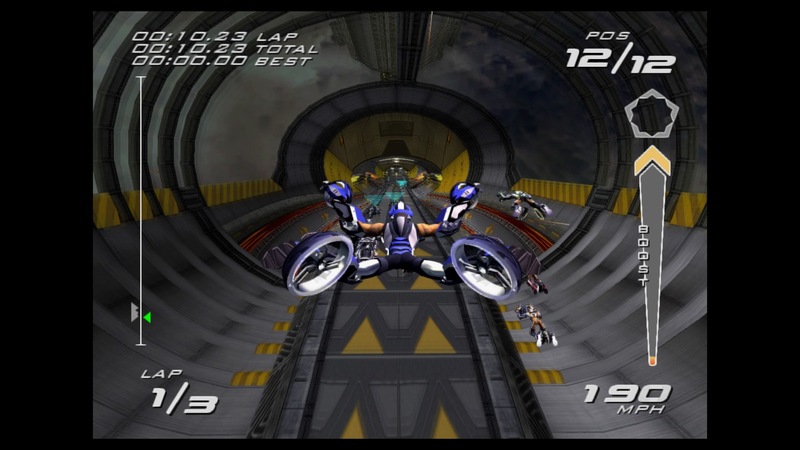 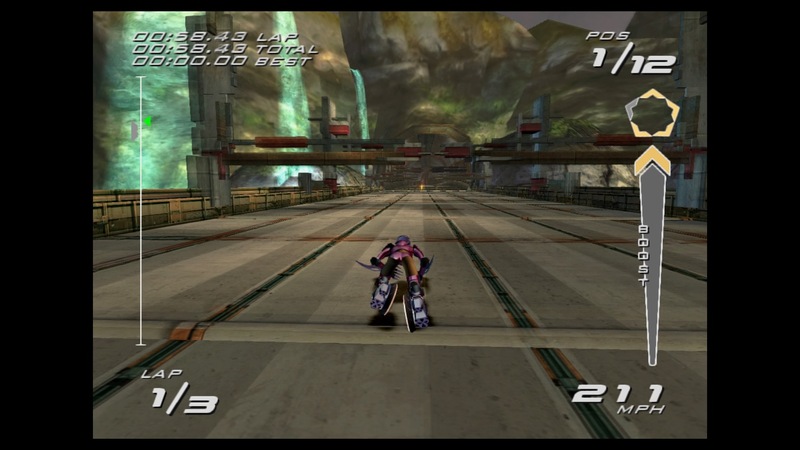 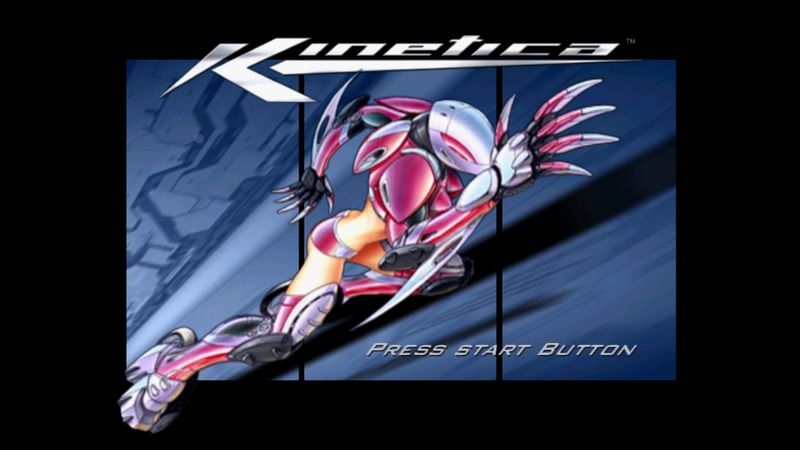 Experience Kinetica™ for PS2™ system with 1080p up-rendering and Trophies. 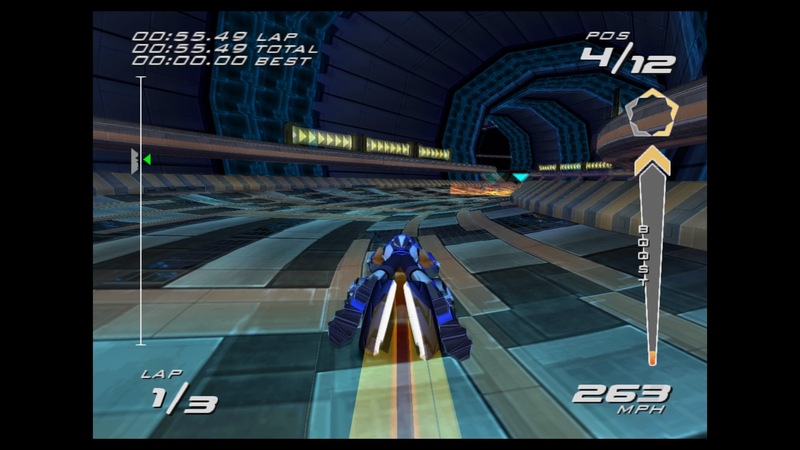 Additional enhanced features include Shareplay (Active PS Plus membership may be required), Remote Play, Activity Feeds and Second Screen support for game manuals with PS Vita or PS App. 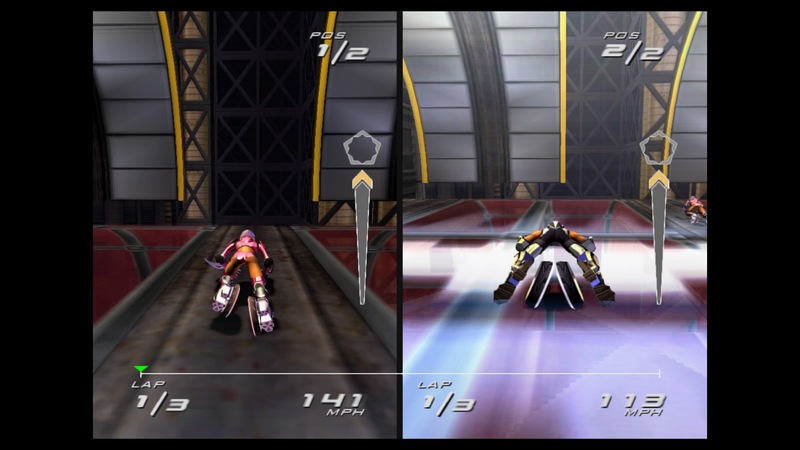 Introducing Kinetic Suits: Engineered to provide maximum speed and maneuverability. 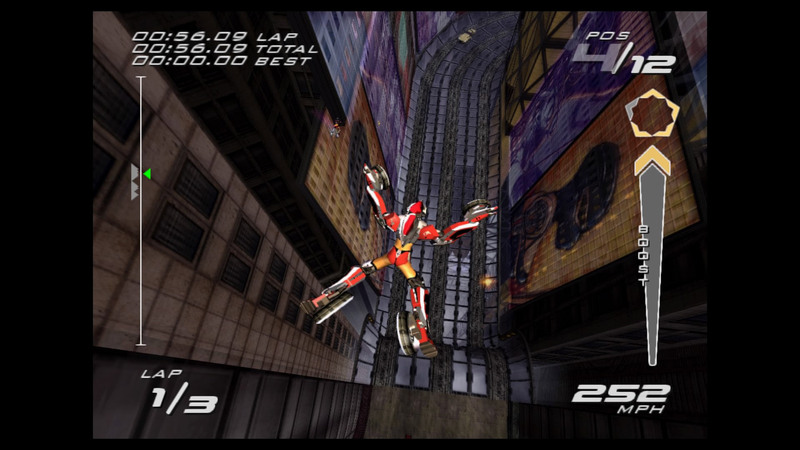 Slip into a Kinetic Suit and harness the ability to scale walls, execute intricate stunts and reach terminal velocity. 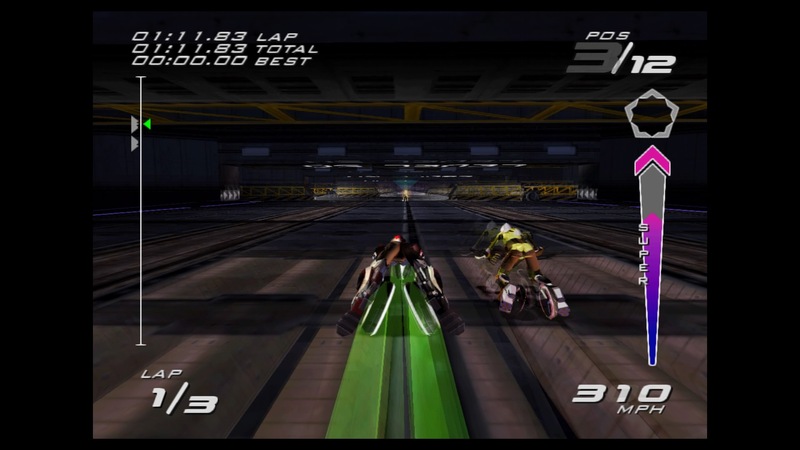 Pure speed never looked so good. 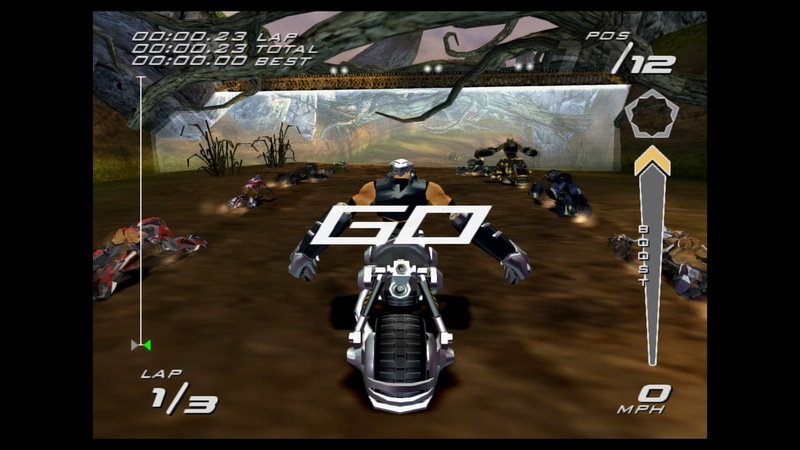 © 2001 Sony Interactive Entertainment America LLC. 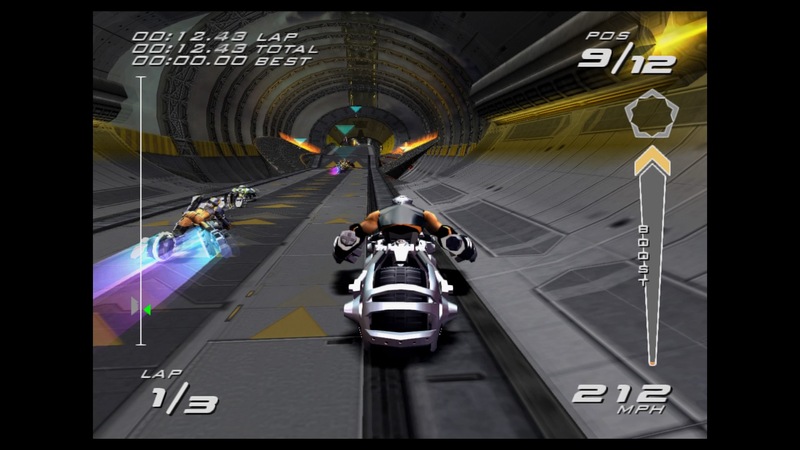 Kinetica is a trademark of Sony Interactive Entertainment America LLC.